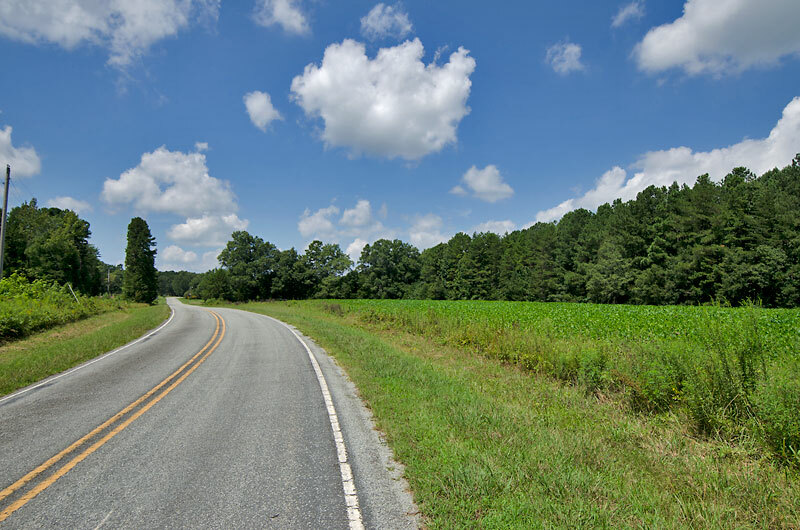 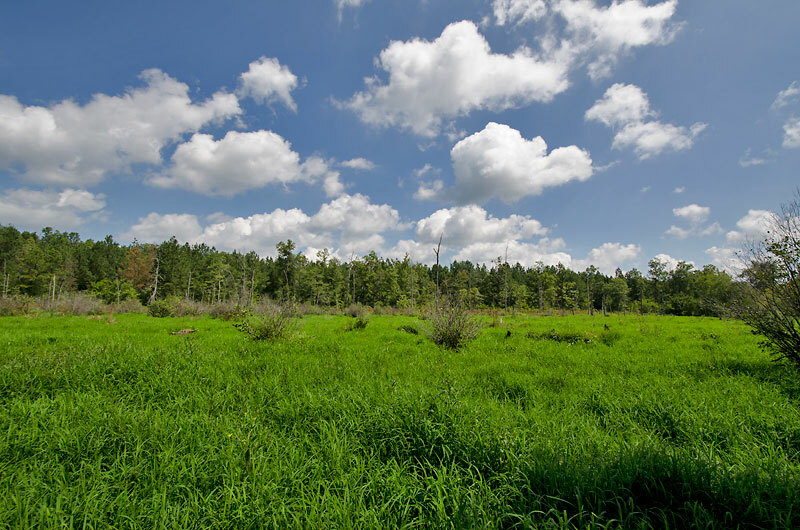 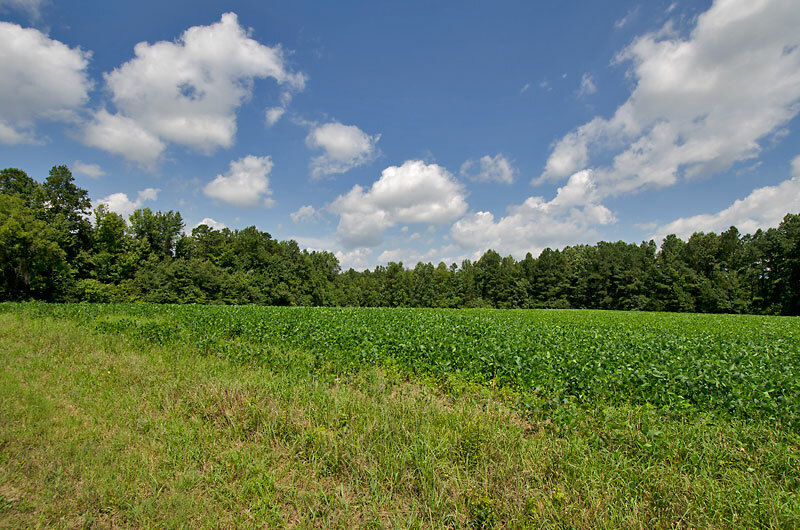 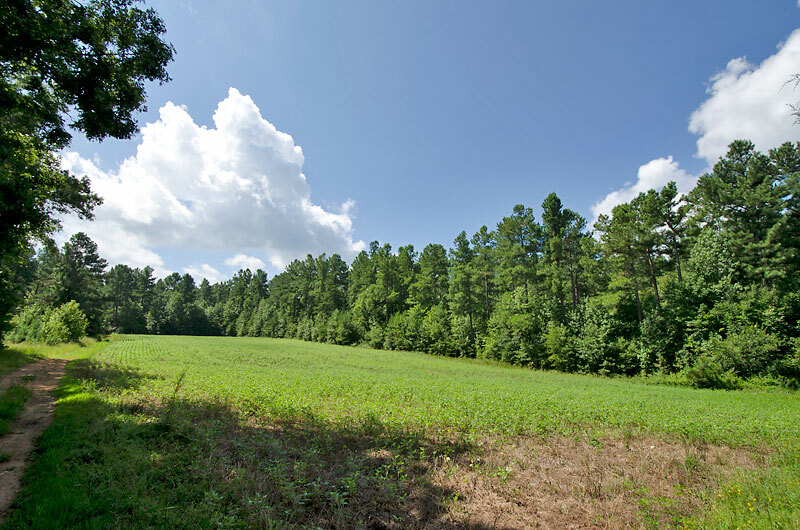 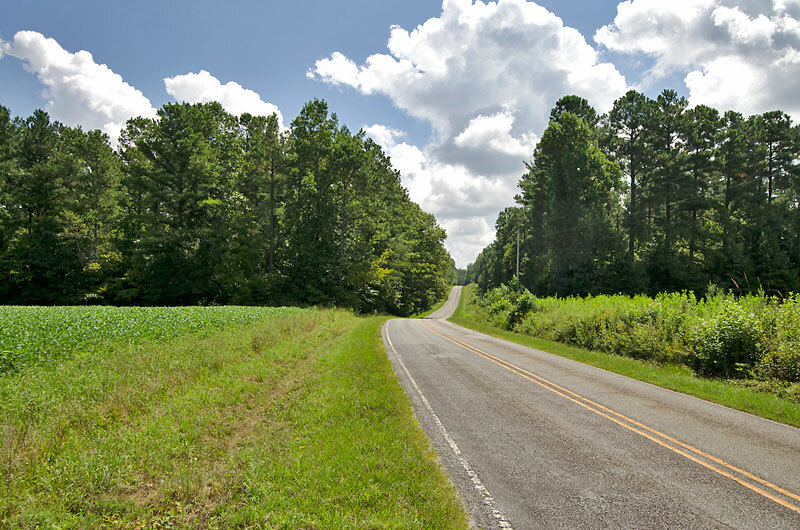 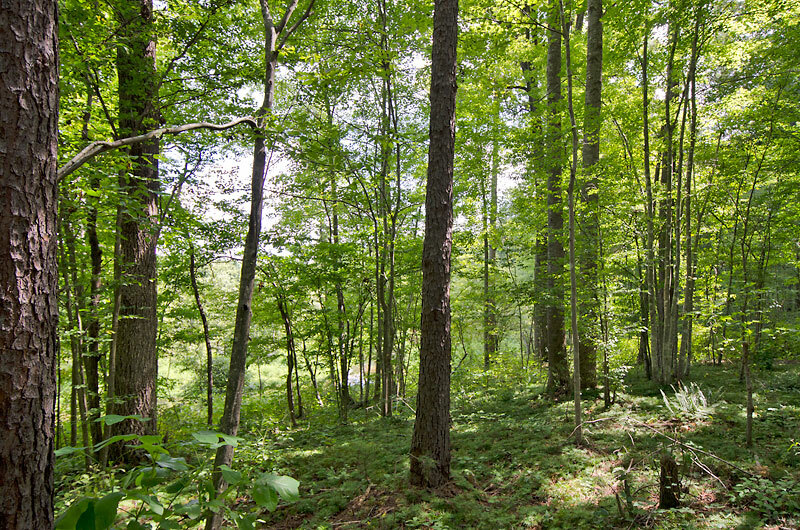 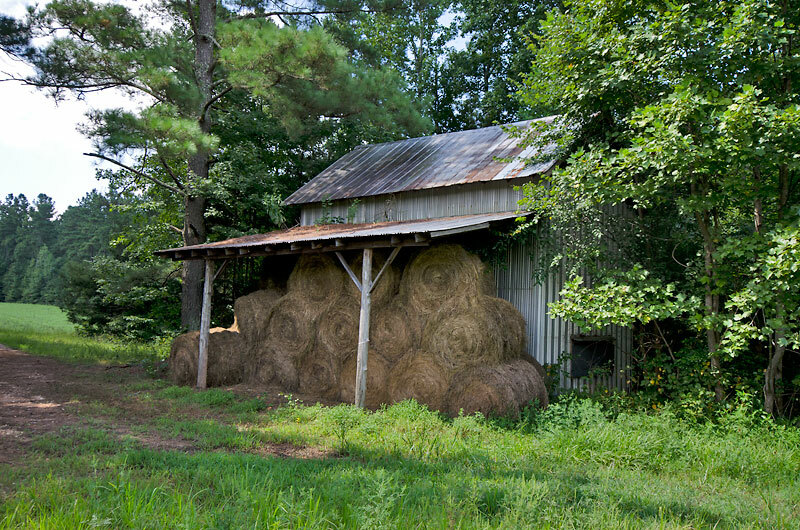 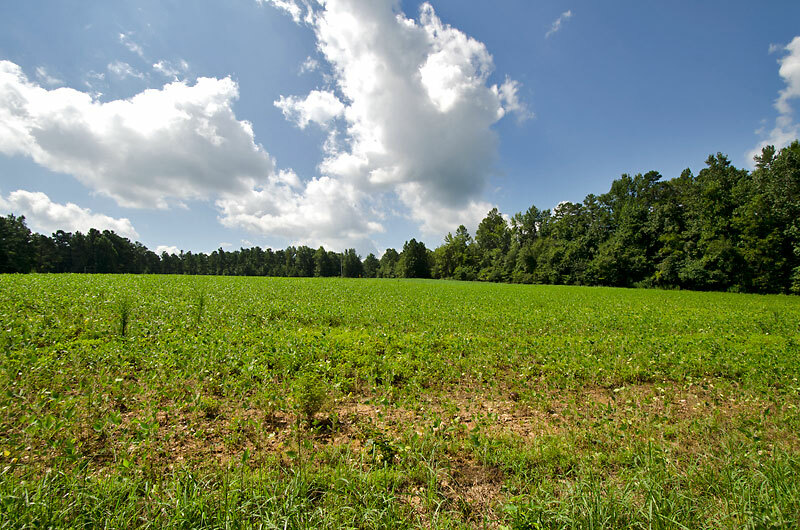 221.2 acre farm for sale in Orange County, North Carolina located northeast of Hillsborough. 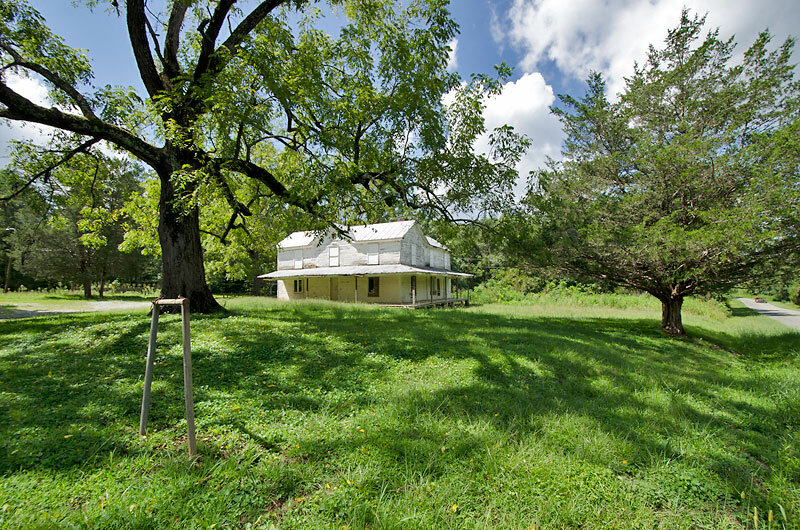 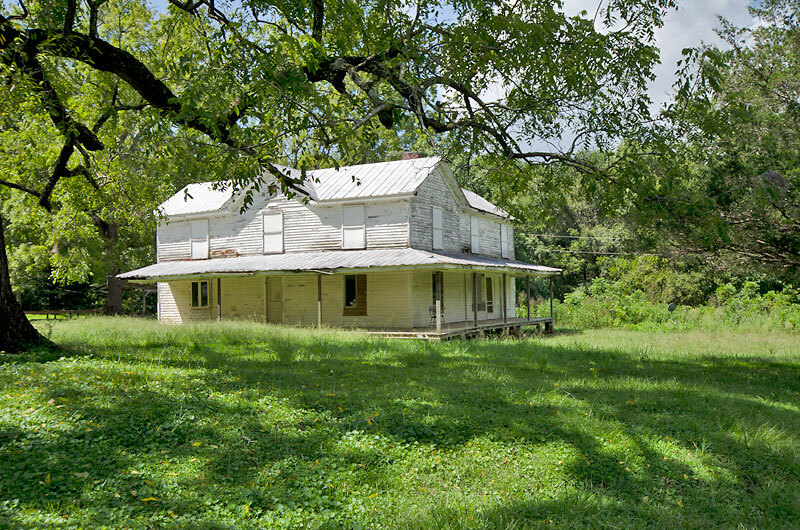 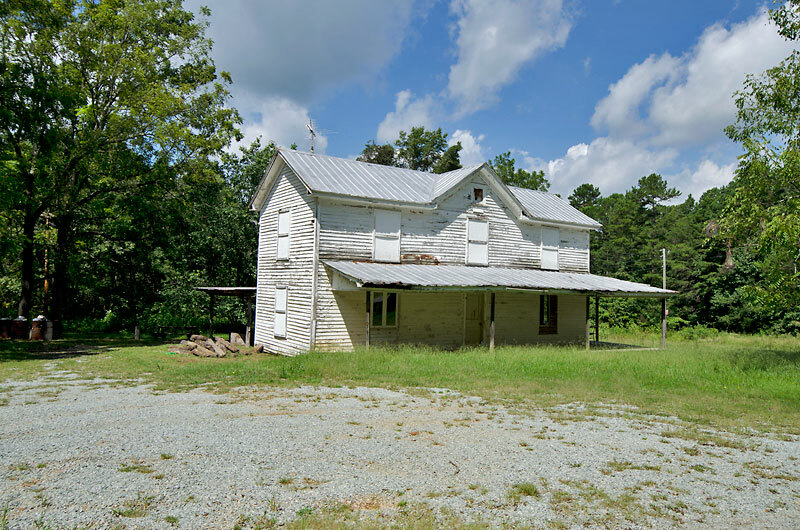 The farm features 10,000± feet of frontage on Hawkins Road (both sides), 21 acres of open land, $337,000 of mature timber (based on a recent cruise), an old farmhouse (not habitable) and barn. 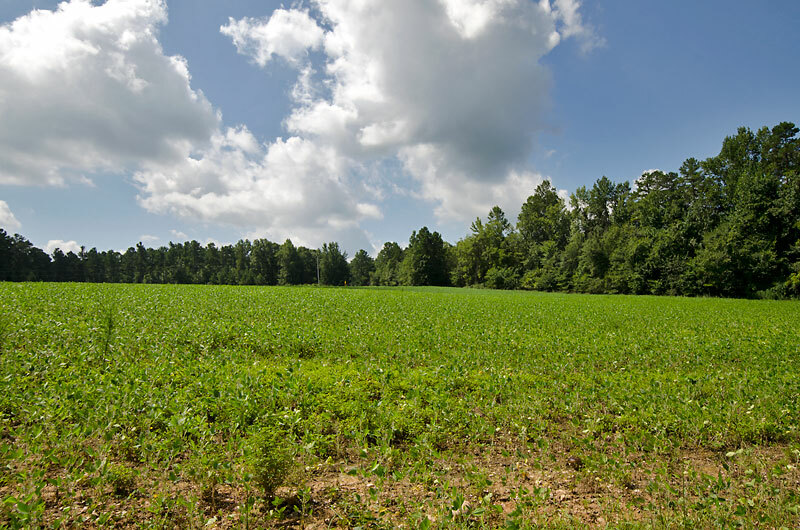 The soils are primarily Georgeville series. 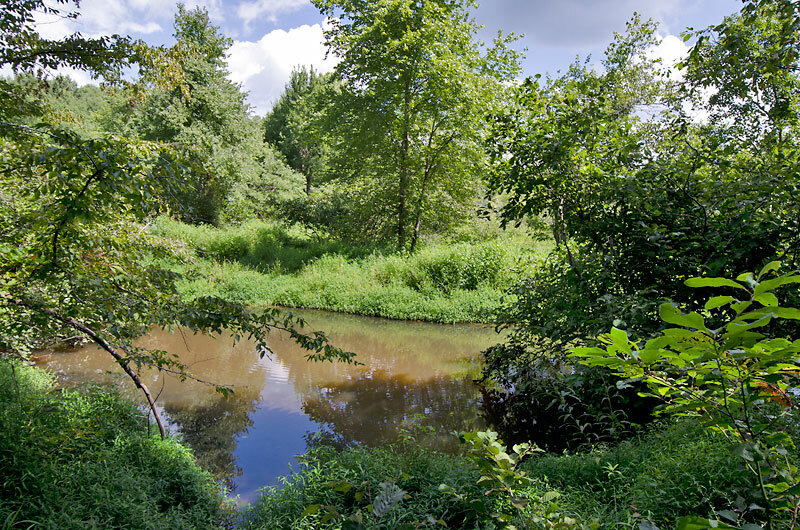 The property also includes a large creek with wetlands and several smaller creeks. 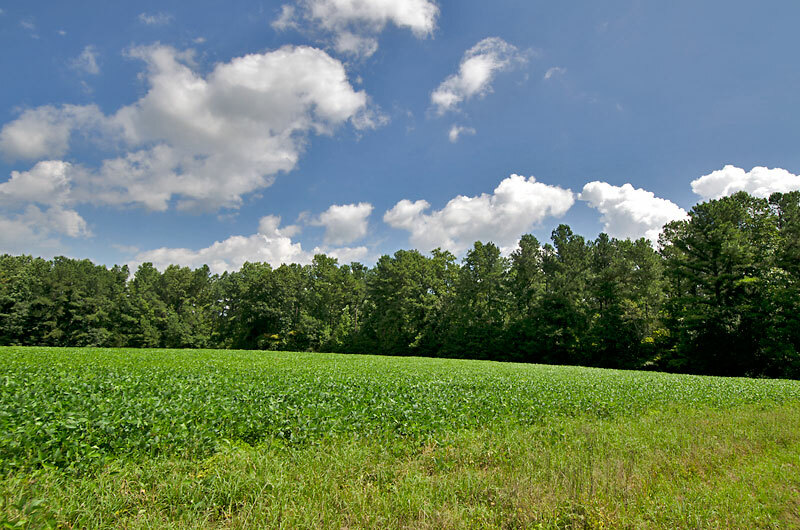 Located nine miles to Hillsborough and 20 miles to Chapel Hill.